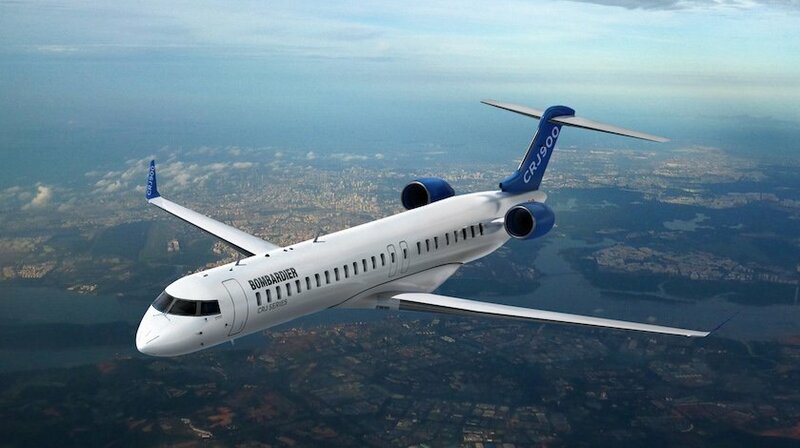 Bombardier Commercial Aircraft announced that the Federal Aviation Agency (FAA) has granted approval for the maintenance intervals escalation of the CRJ700, CRJ900 and CRJ1000 aircraft. The line maintenance interval (A-check) is extended to 800 flight hours, and the heavy maintenance interval (C-check) at 8,000 flight hours. “With the longest maintenance intervals on the regional jet market, the CRJ Series operators can now take advantage of 14 per cent less maintenance days, meaning more days of revenue flying,” said Charles Comtois, Head of CRJ Series Program, Bombardier Commercial Aircraft.